The Champaign-Urbana Public Health District (CUPHD) Saturday reported a second local case of measles, confirmed among members of the University of Illinois community. Most people are vaccinated and therefore “not at high risk,” the CUPHD said. 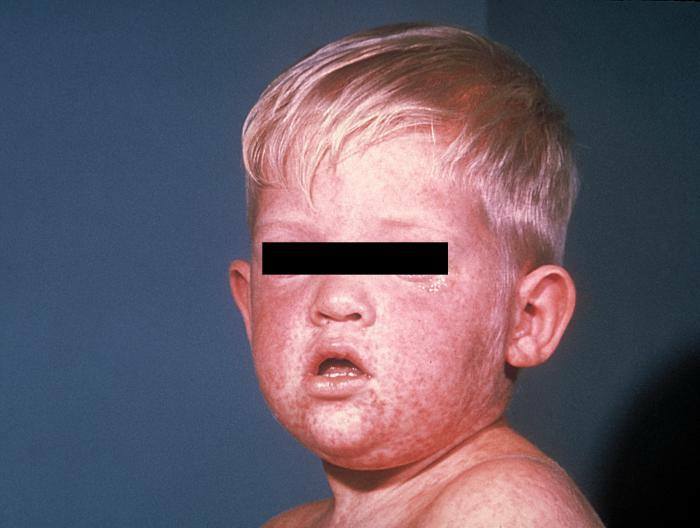 Read about the original measles case from January here.